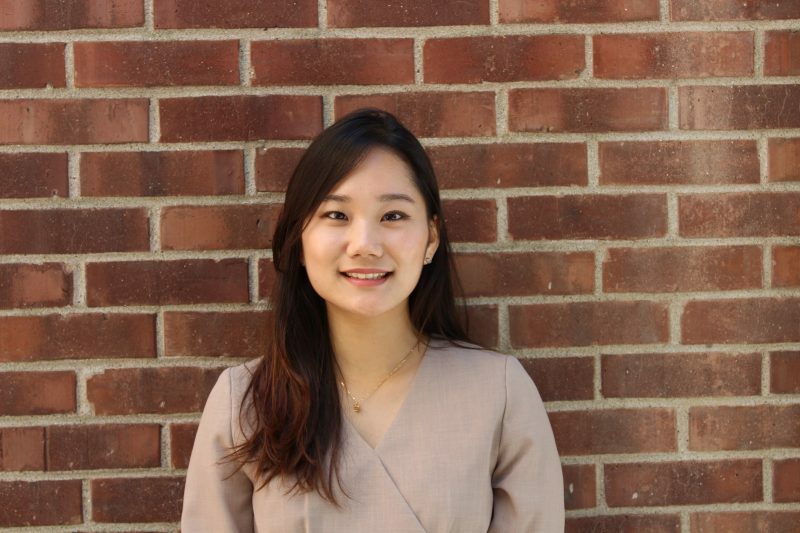 Violinist Olivia Choi earned a Bachelor of Music in Performance from KyungPook National University in South Korea. She moved to the states to study for her Master of Music in Violin Performance and String Pedagogy at Temple University. Also, she studied professional studies in Violin Performance at Temple University. She also studied Professional Studies in Violin Performance at Temple with Davyd Booth and Vladimir Dyo. Olivia has performed in many solo and chamber performances in Philadelphia and has also taught violin in the Salvation Army Arts Institute.